Our new website is launching and we will soon be posting regular updates on many of the activities happening around the studio. Be watching for images and information from projects we are working on, as well as samples of music and videos we’ve produced here at Outlet Recordings. We hope you will check back often and tell others about our new page. Look for us to be growing on social media, as well. If you would like more information, please call us at (540) 420-3766 or email: contact@outletrecordings.com. We are located at 7377 Six Mile Post Road in Rocky Mount, Virginia. Please call or email to schedule a tour of the studio facilities. 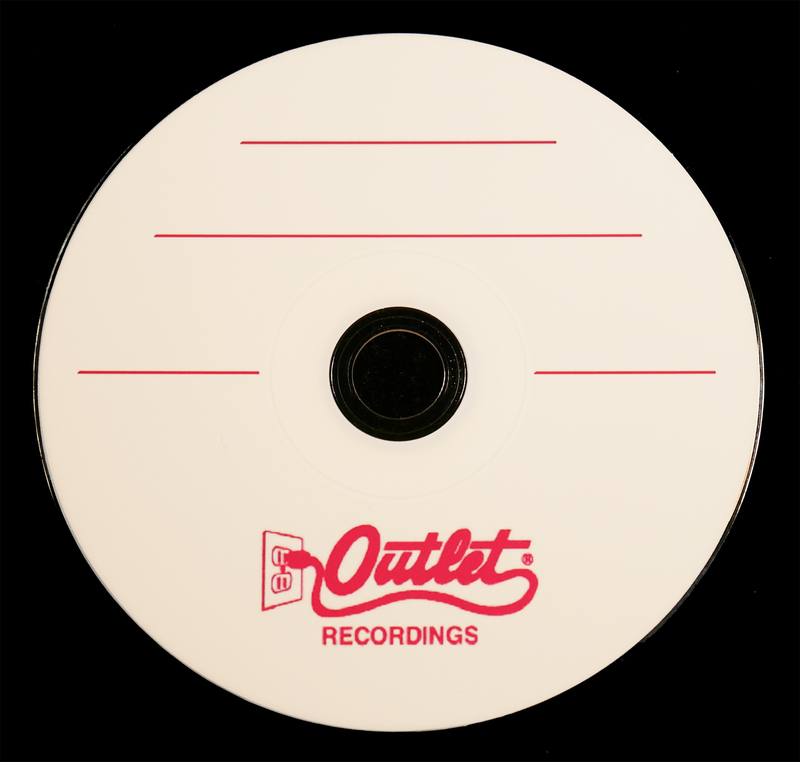 Thank you for your interest in Outlet Recordings. We look forward to serving you!